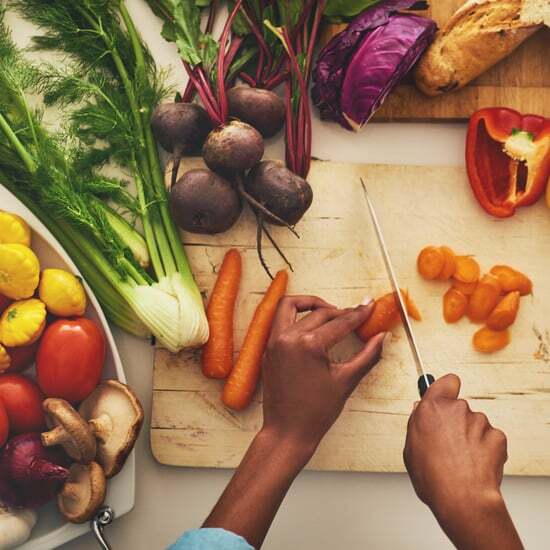 Tess Fitzgerald's struggle with food and weight gain began in 2004, at the very early age of eight, when she attended her first Weight Watchers meeting. Tess shared with POPSUGAR, "I struggled all of my life to eat right and to fit in." 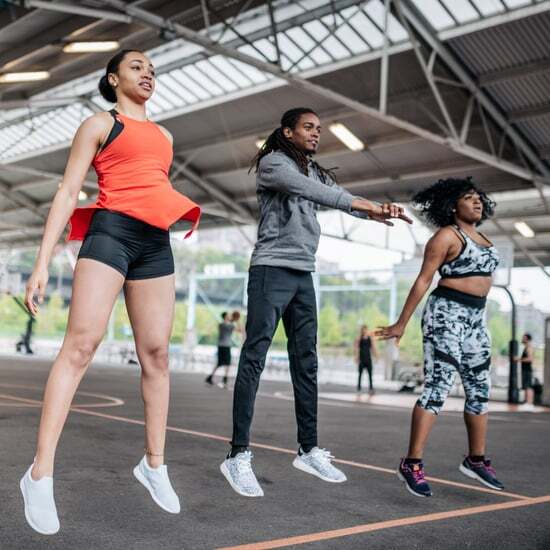 Keep reading to learn how at age 21, she's regained control and finally feels confident in her own skin. At a very young age, Tess remembers having an issue with bingeing. 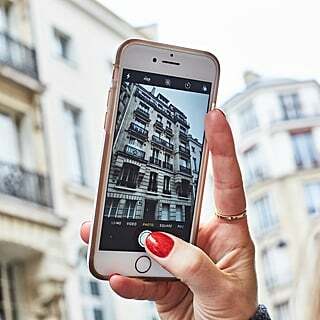 "I would wait until no one was around before consuming large quantities of food. I used to come home from school and eat a whole bag of Goldfish." This continued on and when she hit puberty, her weight gain skyrocketed. I was ashamed and embarrassed by my body. 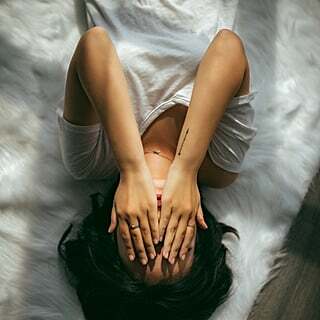 I wanted to hide from the world." 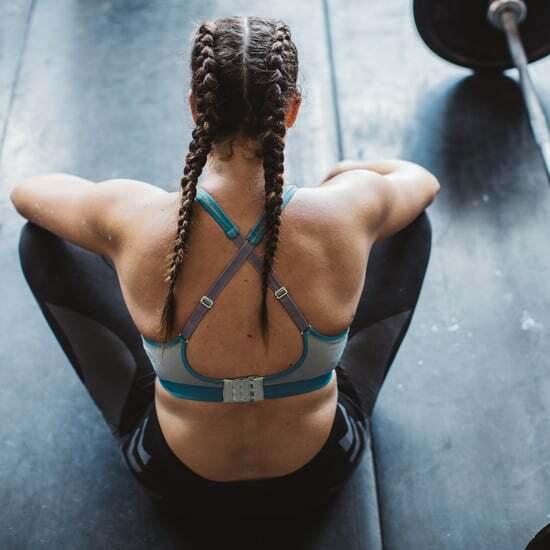 At age 14, Tess was diagnosed with PCOS (Poly Cystic Ovarian Syndrome), which causes an imbalance in hormone and insulin levels, which leads to weight gain. So this explained why despite all her efforts to try and lose weight, she ended up gaining. 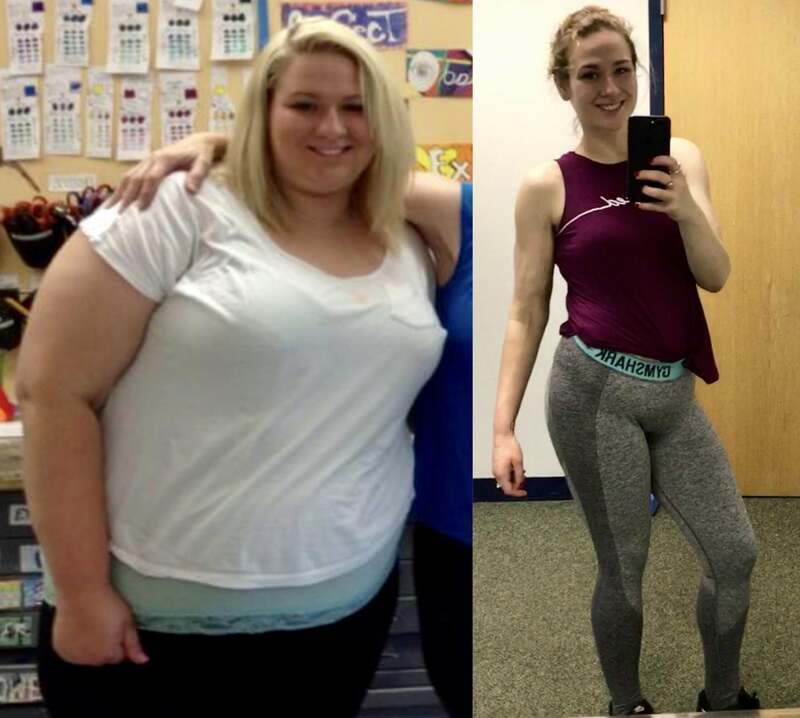 By 2014, she graduated high school at about 330 pounds. Tess says, "I was ashamed and embarrassed by my body. I wanted to hide from the world." During her first year of college, Tess gained an additional 17 pounds, and couldn't fit comfortably in the desks. 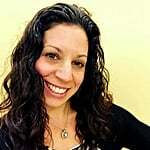 Reaching 347 pounds, Tess shares, "I felt miserable. In February of 2015, I decided that in order to change my life. I needed to do something drastic." She decided to undergo gastric sleeve surgery. She had to attend 10 months of meetings in order to learn about the procedure, which she did in December 2015. After her surgery, Tess had to eat very small portions. The post-op diet was very similar to that of a keto (low-carb) diet. The weight started to fall off, and in the first six months, she lost over 150 pounds. By September of 2017, one year and nine months after her surgery, she had lost an astounding 213 pounds, hitting her lowest weight of 134 pounds. 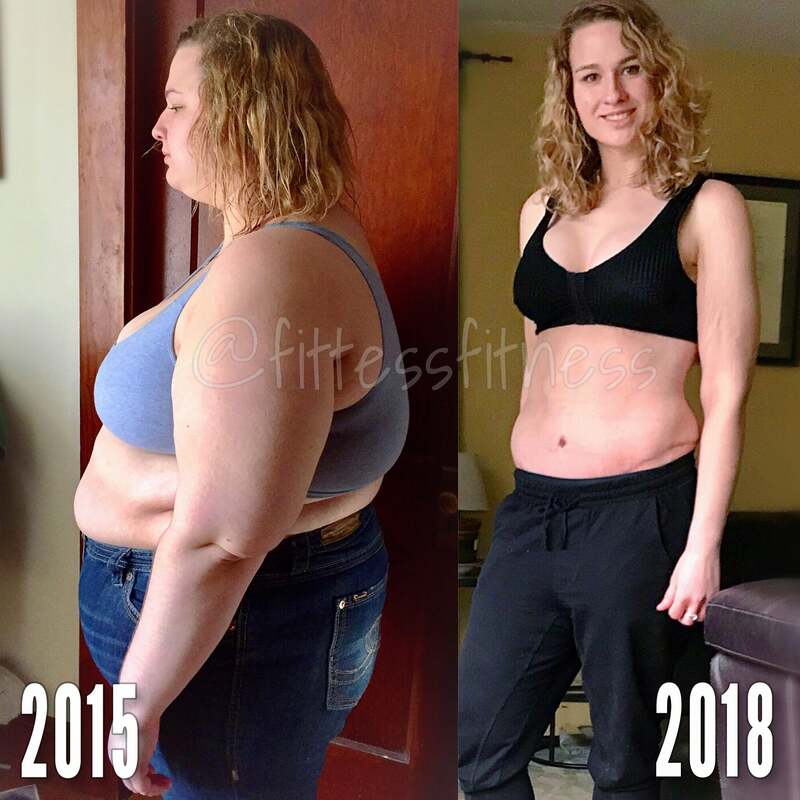 Tess shares, "However, I did not feel well at this low weight and decided it was time to hit the gym [in November 2017]. I knew that I would be having my loose skin removed in January of 2018, so I wanted to prepare the best I could." On January 30th, 2018, Tess had 5.6 pounds of loose skin removed (the surgery was 9.5 hours! 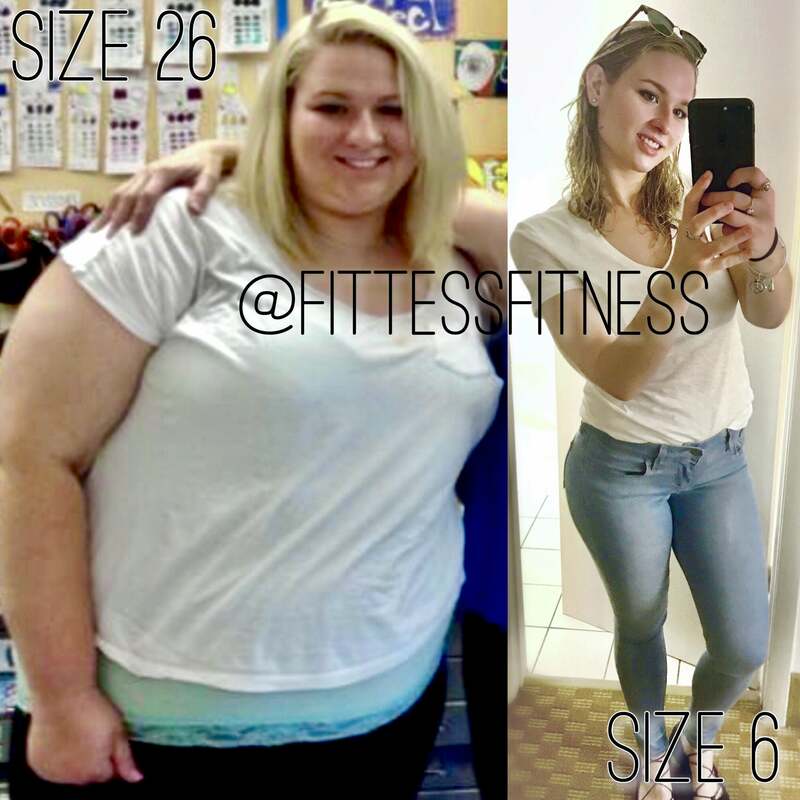 ), and documented her journey on her YouTube channel Fittess Fitness. At 10 weeks post-op, she was back at the gym, going 3-5 times a week, as recommended by her doctor. She focussed on building lean muscle, purposely regaining 15 pounds. She also takes a lot of walks and stands all day at her job. 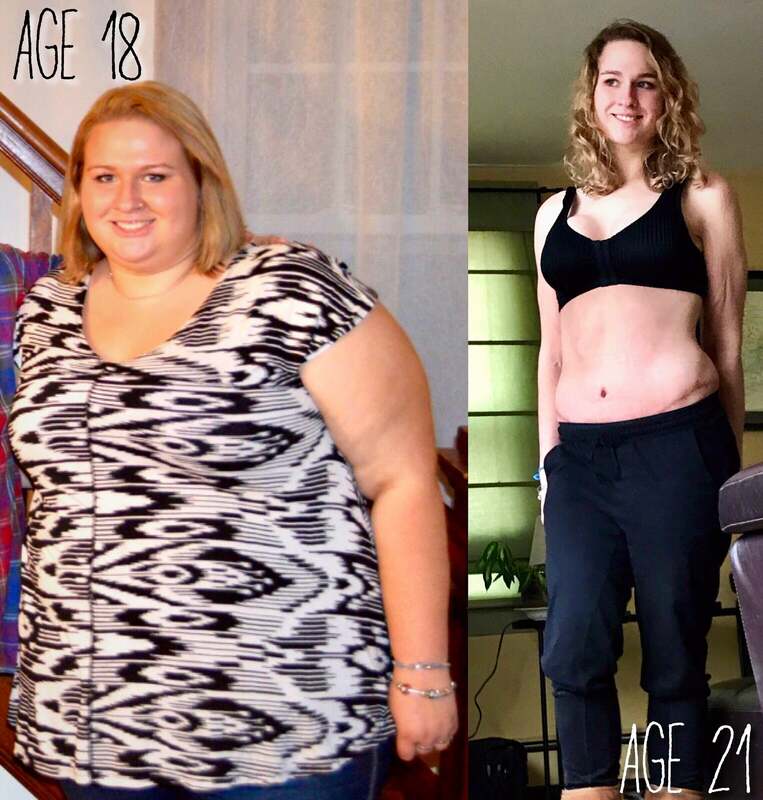 Tess is now only down 198 pounds and says, "I was able to fully transform my body in three years." Water: "I aim for 64 fl. oz. daily, but am still working on this!" 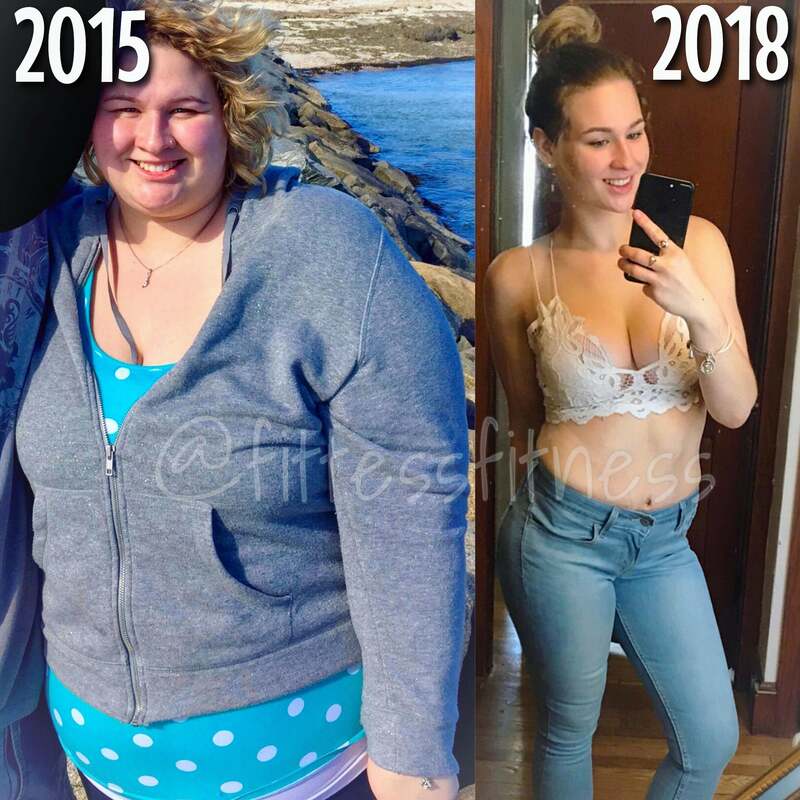 Tess uses her Instagram account fittessfitness to document her journey and says, "I stay motivated by inspiring others and having them ask me for advice!" 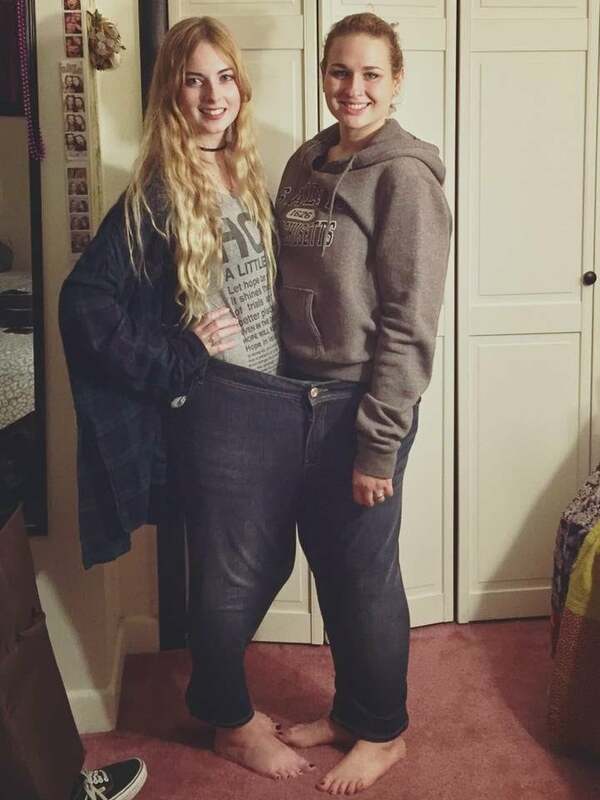 Aside from finally feeling confident in her skin, wearing a bikini in public, and being able to fit in an aeroplane seat in order to travel to Paris and London, another amazing non-scale victory Tess experienced from her weight loss is feeling proud to fit into an old pair of jeans — with her friend! If you can relate, and you too have a significant amount of weight to lose, Tess says, "Don't be afraid to start your journey. Loose skin can always be fixed. Believe in yourself." And when things get hard and you feel like giving up, "Always dare to dream, never lose sight of yourself, and remember why you started!"